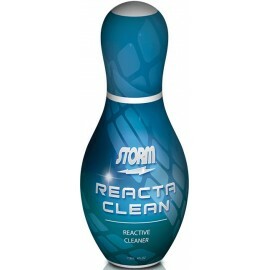 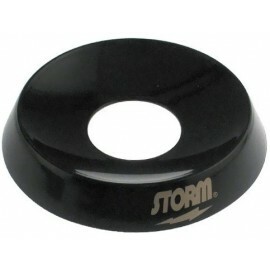 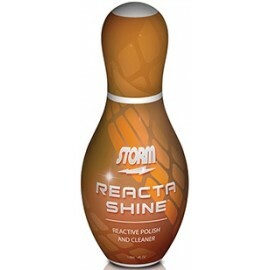 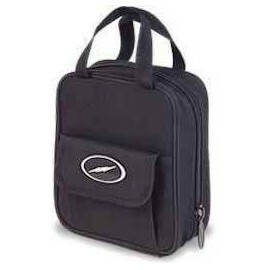 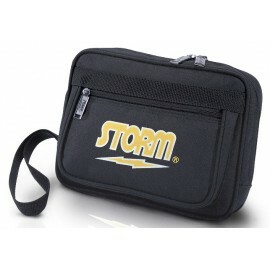 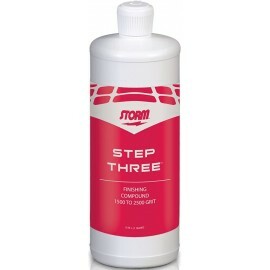 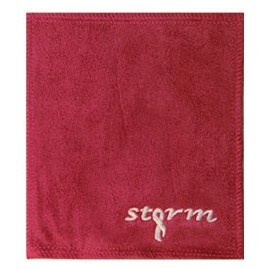 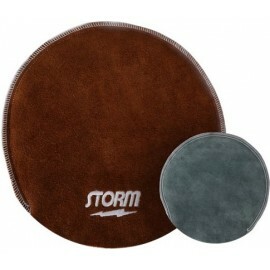 STORM Il y a 12 produits. 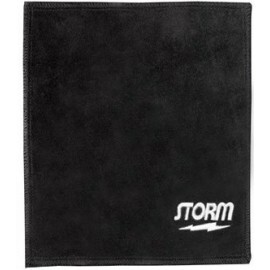 The Storm Shammy is the ultimate oil removing pad that will bring back the tacky feel to your ball to assist in a strong backend motion. 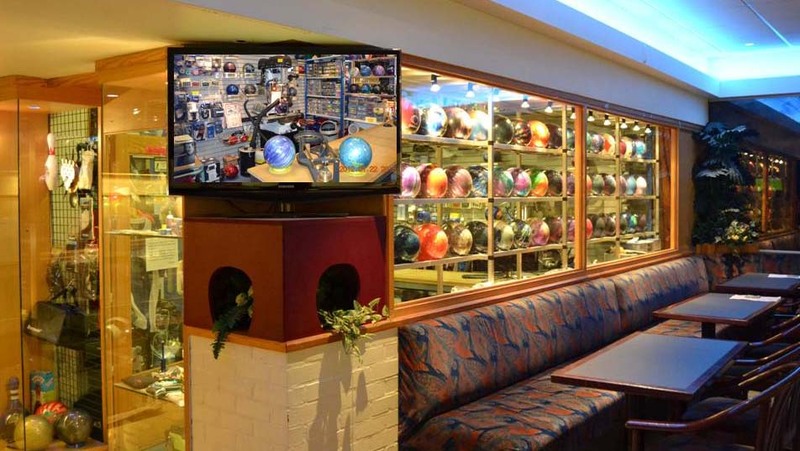 The results are tangible and work on all types of bowling balls.